we might be switching gears as far as the engine but only so you guys have a better experience. i'm thinking of having this- http://i.imgur.com/9NhLpvn.png be the map you use giving it an OLD vibe so to elude to age of the map what do you guys think? 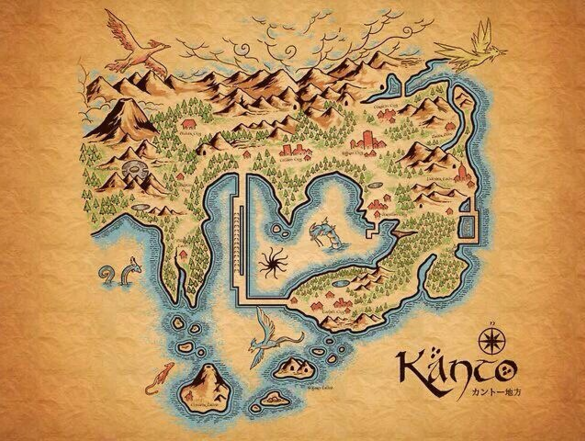 The nostalgia factor and that I love maps like this makes me scream YES!!!! musical74 Wrote: The nostalgia factor and that I love maps like this makes me scream YES!!!! team rocket made mewtwo to be the strongest pokemon so- armored mewtwo controled by team rocket cuz mewtwo killed their creators. Humadragon2016 (2) Wrote: team rocket made mewtwo to be the strongest pokemon so- armored mewtwo controled by team rocket cuz mewtwo killed their creators. We can have Mew-Two takeover as the Boss of Team Rocket. Have a part were he force chokes Giovanni. regarding the poll i'm going to do EVENTFUL timelined chaos with the characters so EX: Logen from OLD MAN LOGEN will be sent through a time line or the like phoenix force, whatever. Something I have been curious on - will you decide immediately if you are going to go the good or evil route (that is, when you start the player is asked if they want to be good or evil) or will you let the player decide with choices? By that, I mean the choices decide if the PC is Good or Evil - or hovers somewhere around the middle. Just thinking it would allow for more choices if you let the pc decide through the gameplay...but might also create more headaches if you get a pc that's essentially neutral. X-men makes more sense to me, not sure how you could put futuristic light sabers and such in a Pokémon world. "shrug" Given that you plan to have both in the game will you have them interact? Like Rouge and Princess Leia talking about things, or Magneto and Darth Vader arguing over who's a better badass?